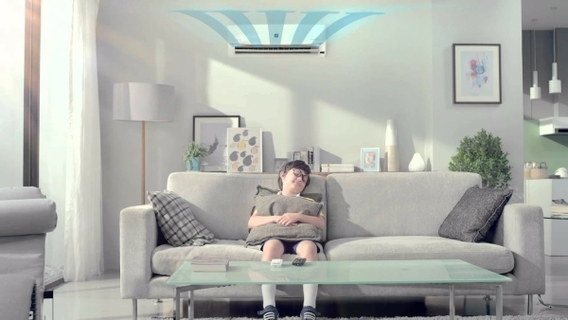 Let The Cool Air Fill Your Room, The Wansa Gold Split air conditioning unit has an automatic air swing feature that allows you to instantly cool down your room. You never have to worry about the cool air blown from the Air Conditioning not reaching your spot, the cold air is sure to fill the room. 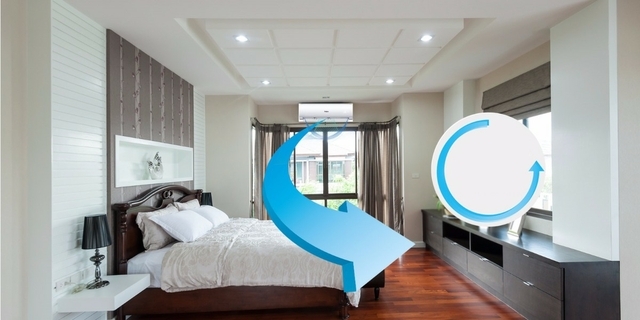 The ionizers produce ions which clear clouds of dust and germs and the Cold Catalyst Filter acts as a purifier in the home and improve the quality of Indoor Air. 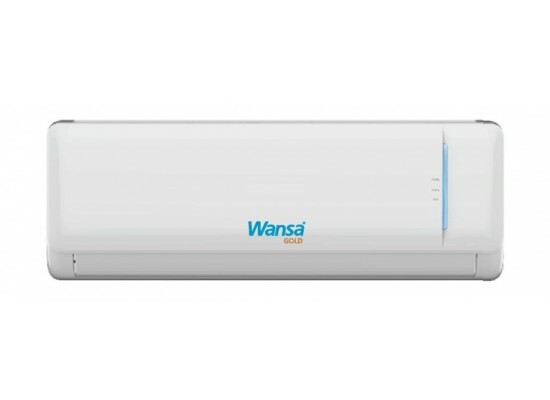 Wansa Gold Split Air conditioning systems use state-of-the-art Rotary Air Compressors to provide efficient and faster cooling time to make sure that your air temperature cools faster than usual. 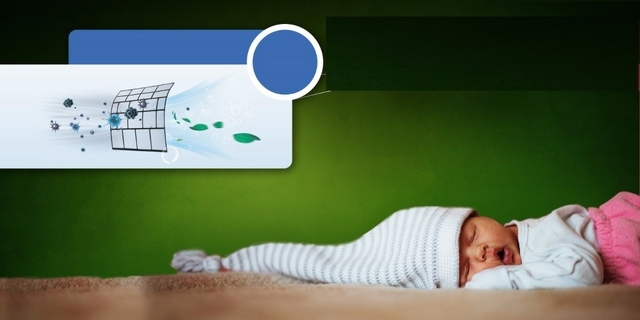 With its air filter that also traps bacteria, you are assured that the air that you breathe is safe for your family. Make sure that the cold air coming from your air conditioning unit reaches every inch and corner of your room. The air swing helps in cooling your room faster than usual by rapidly blowing the cold air out with every direction that the swivel moves. This air conditioner would not allow your place stay damp and muggy. 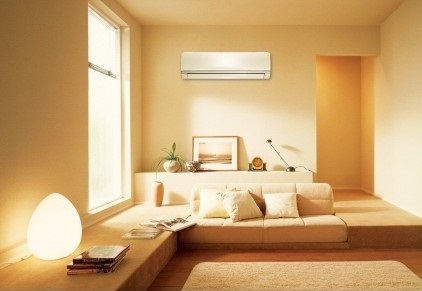 Wansa Gold air conditioner is the most appropriate choice to remove excess moisture from your environment. No need to empty a water bucket for sure! The self-cleaning functionality of this Wansa Gold AC unit allows it to automatically remove the moisture from inside the AC unit and control the growth of mold and bacteria to make sure that our ACs is safe and bacteria free.